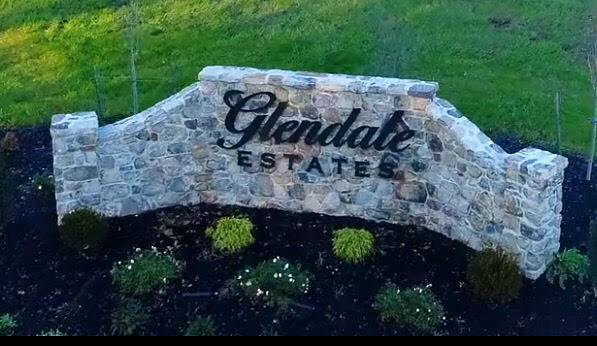 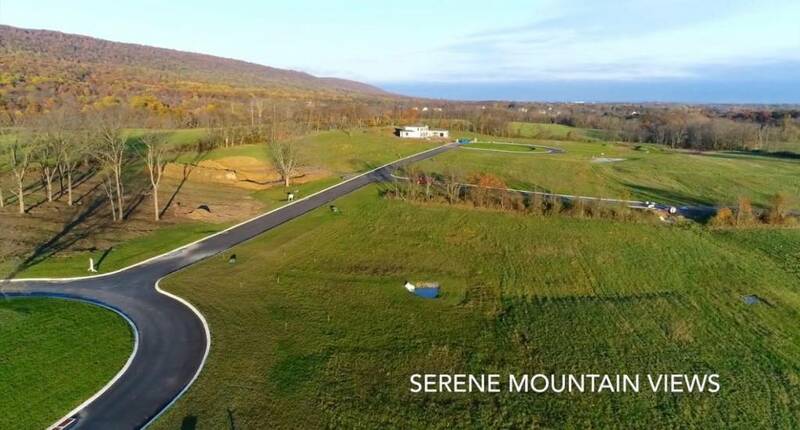 Tucked away in the shadows of Blue Mountain, Glendale Estates is Cumberland County’s next exclusive community. 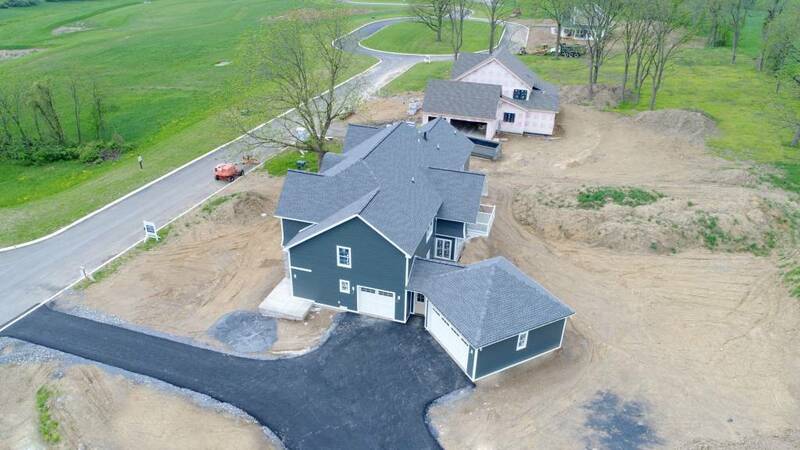 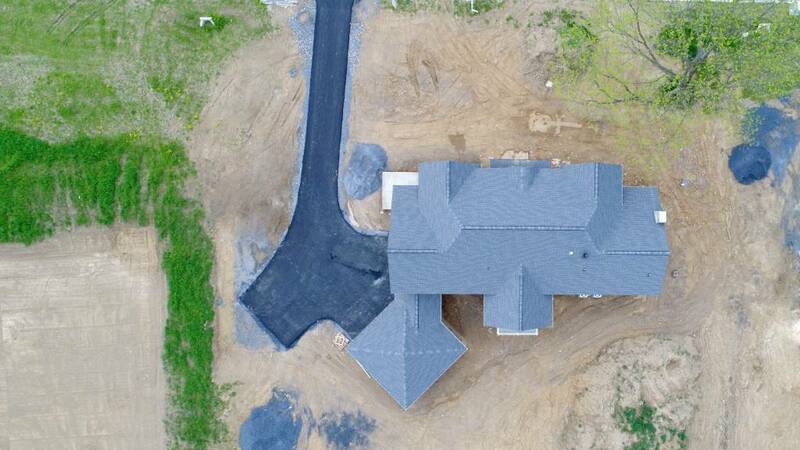 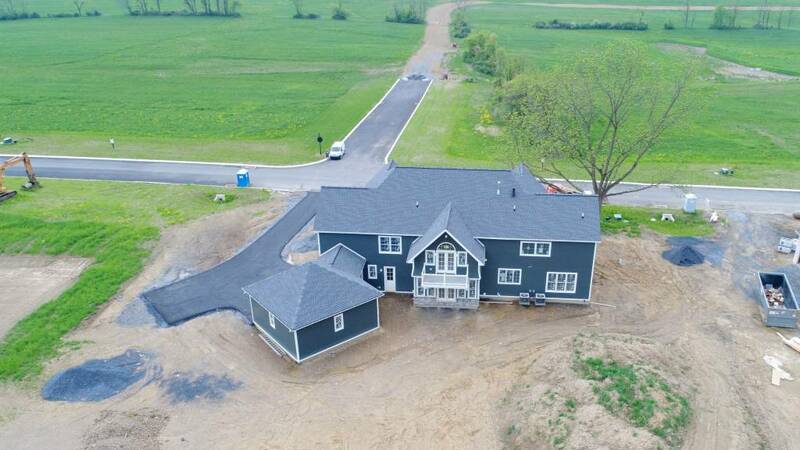 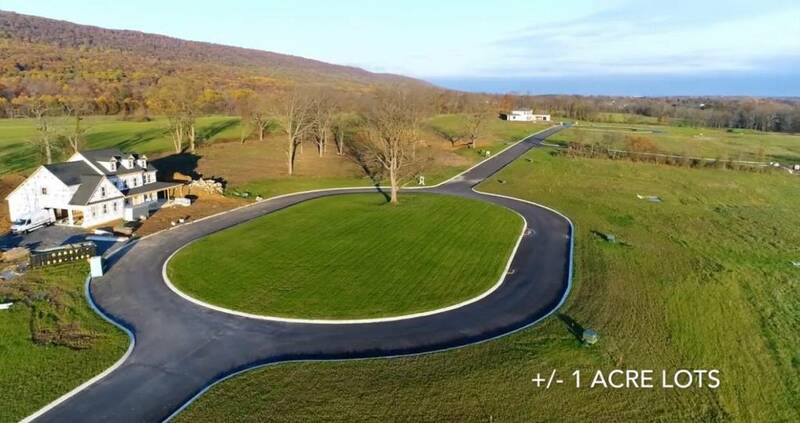 With spacious lots (0.9 acre) and private on-site well/septic included, these estate homes will be sure to impress. 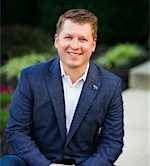 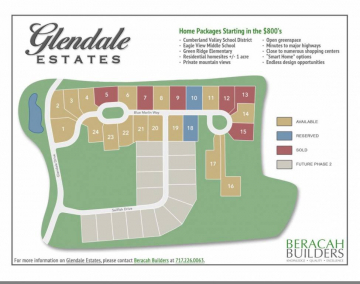 Phase I includes 24 lots and has just kicked off in the fall of 2017. 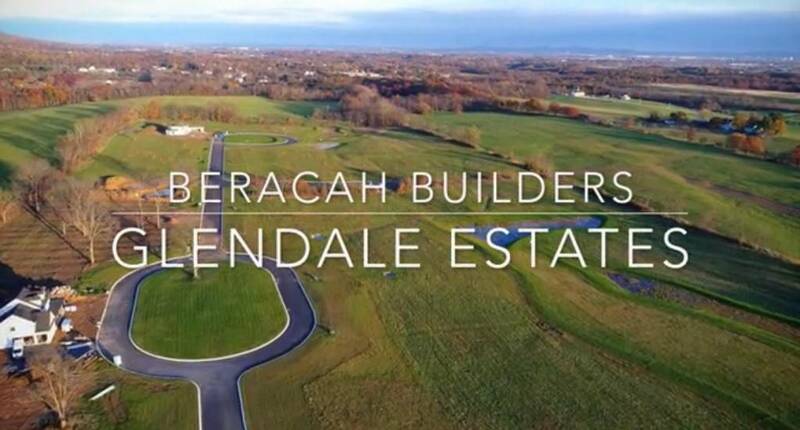 Beracah Builders has broke ground on our first model within Glendale Estates and looks forward to working with you as we dream up something extravagant for your family. 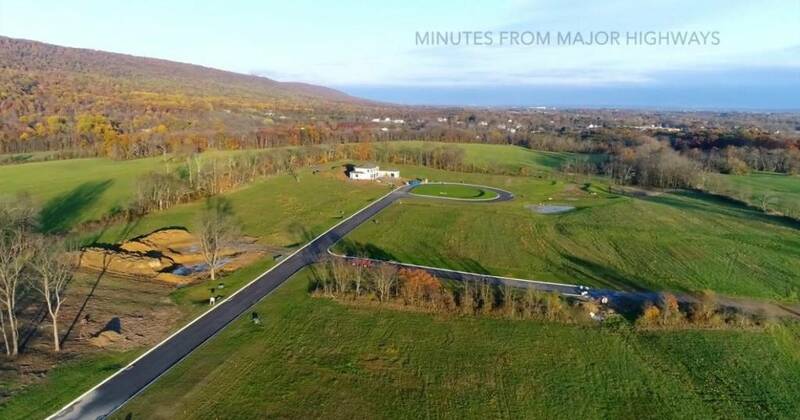 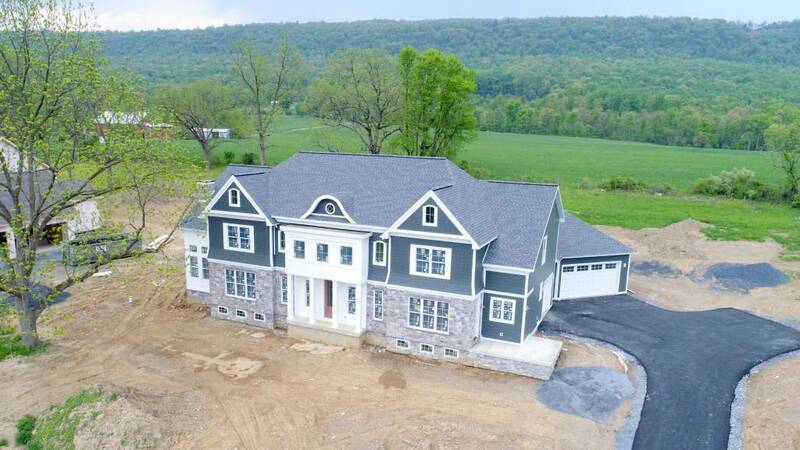 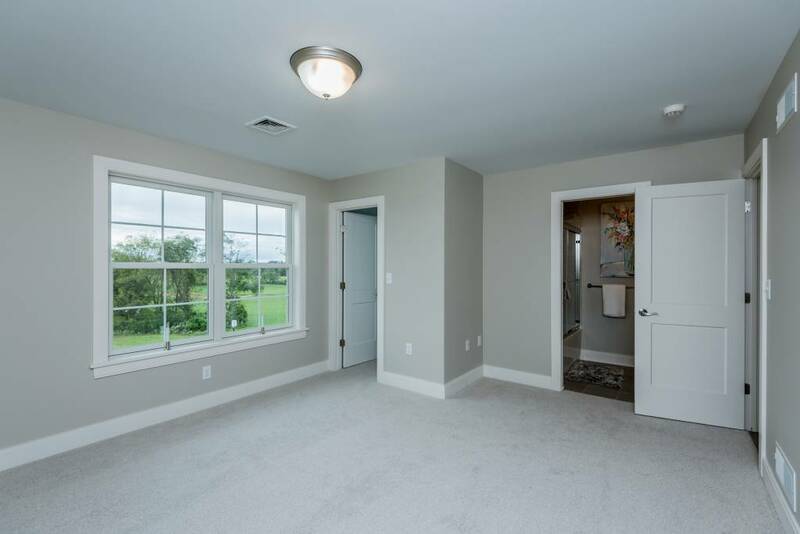 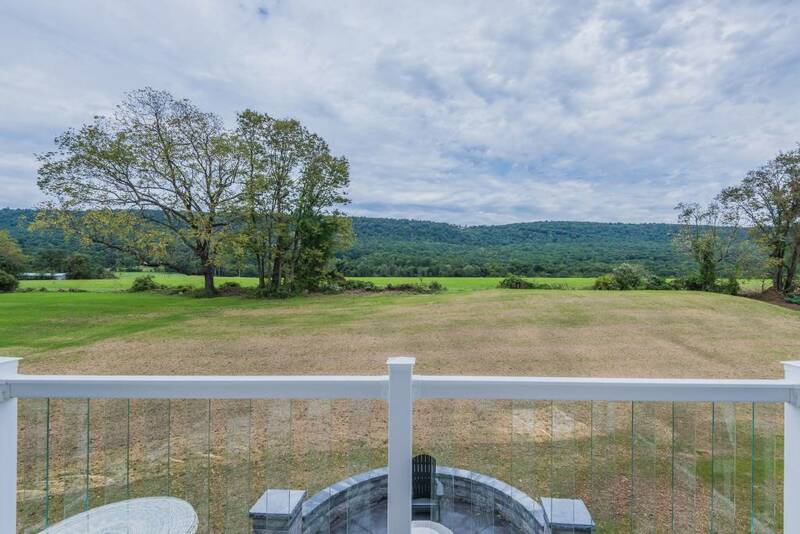 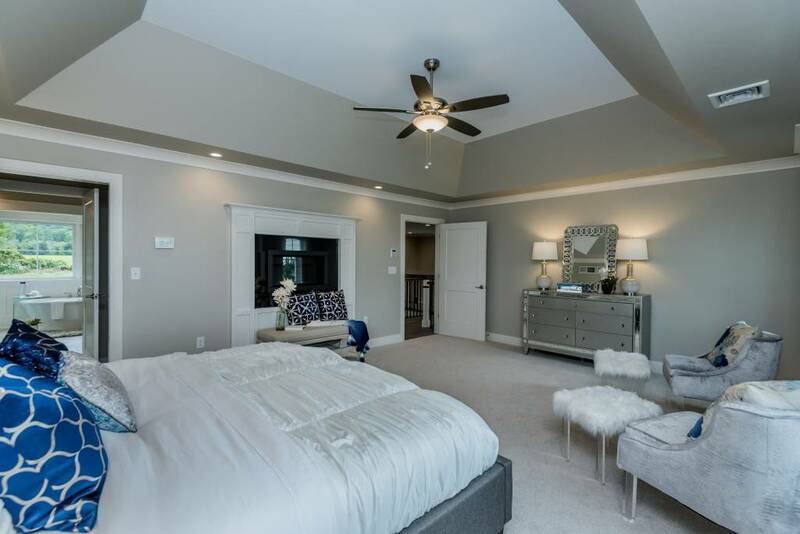 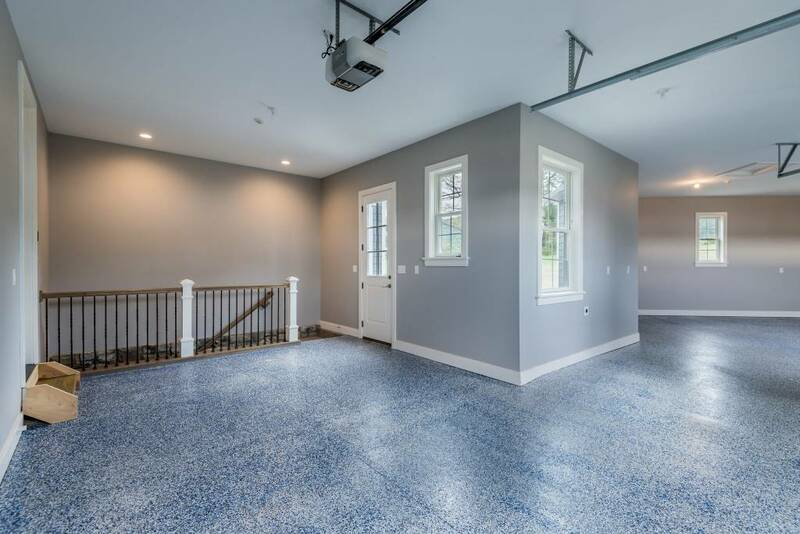 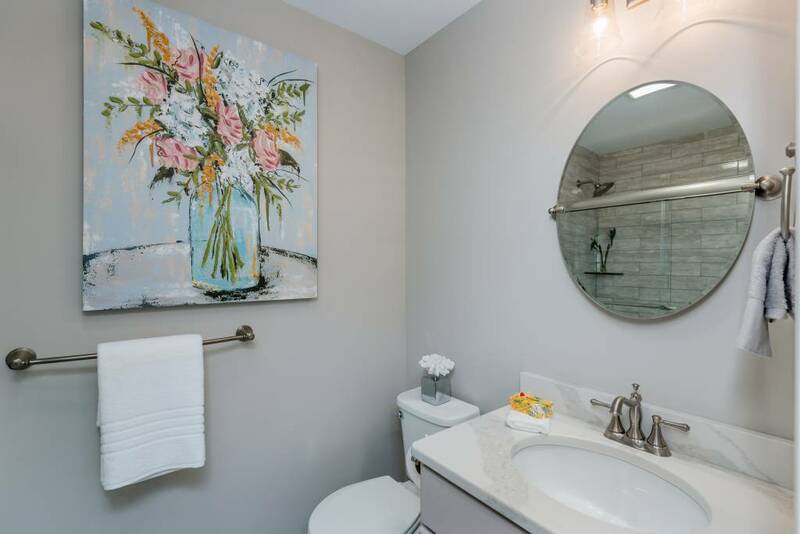 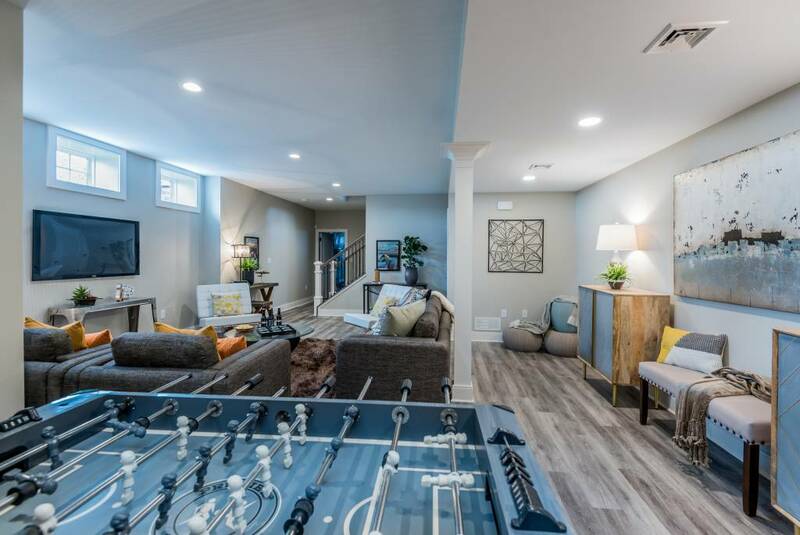 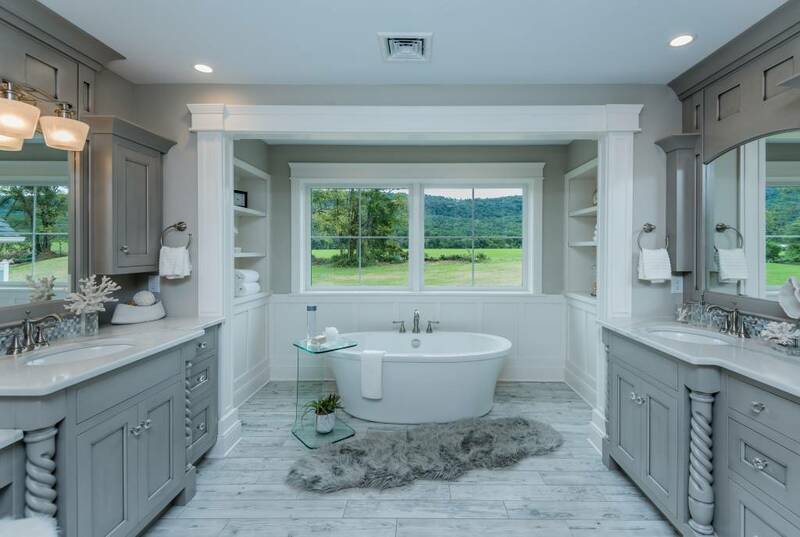 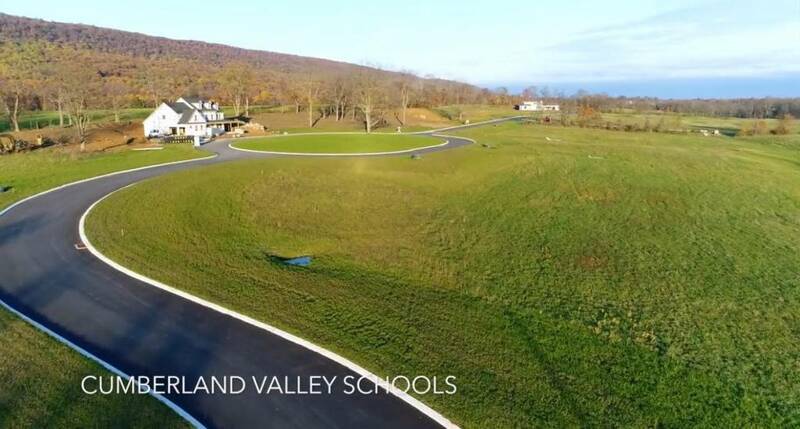 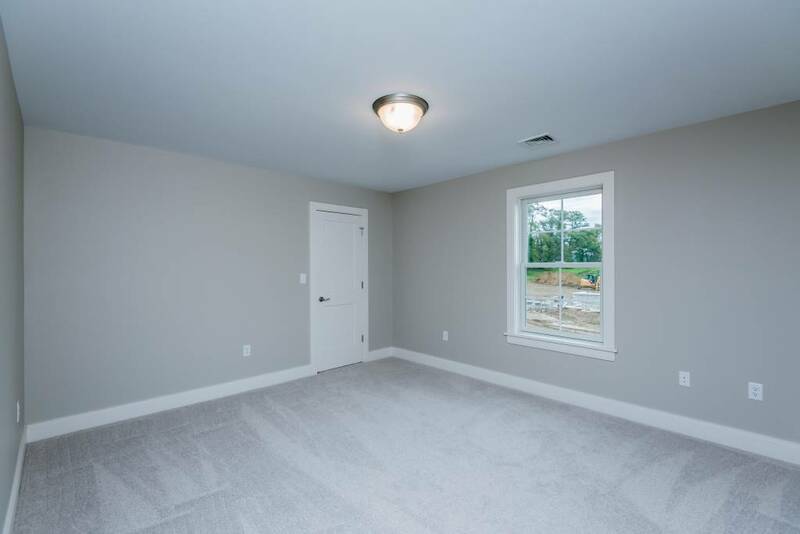 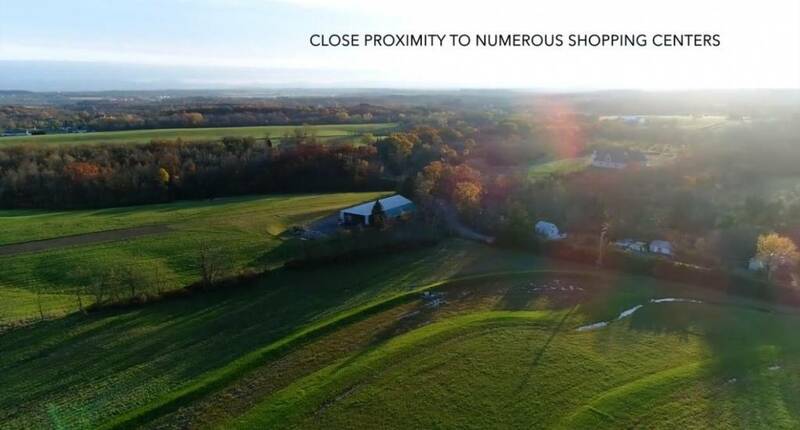 Located in Silver Spring Township, off of Wertzville Road, this Cumberland Valley Schools neighborhood is minutes away from Interstates 81 and 581, as well as the Pennsylvania Turnpike. 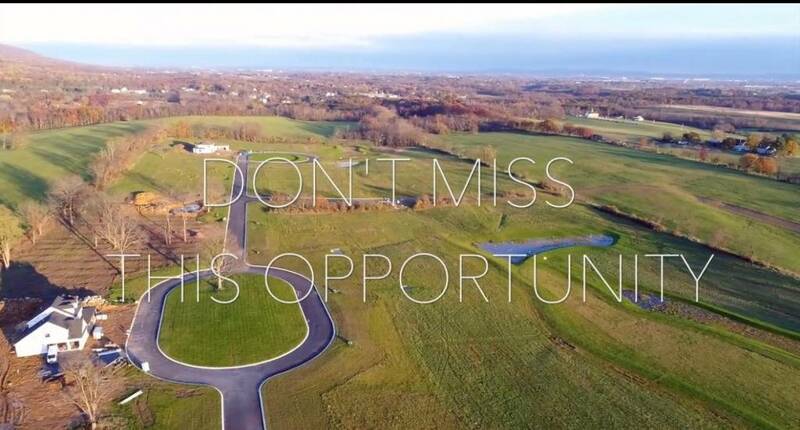 Cumberland County has been booming for years. 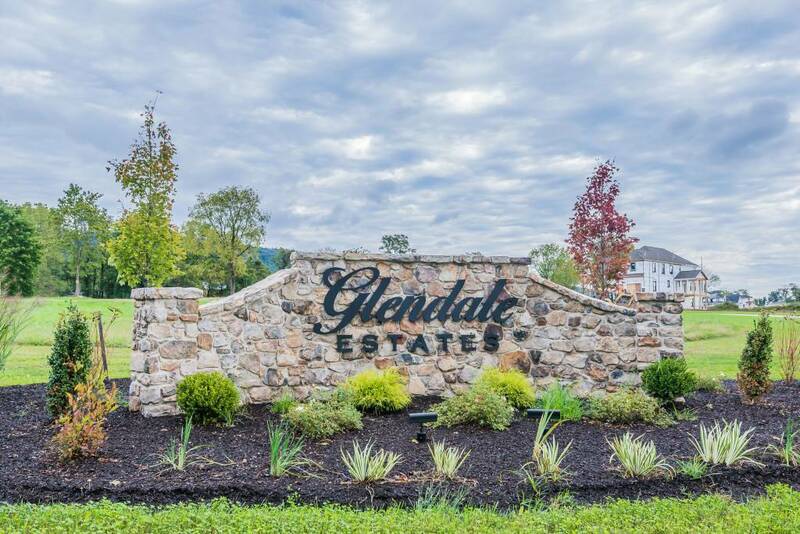 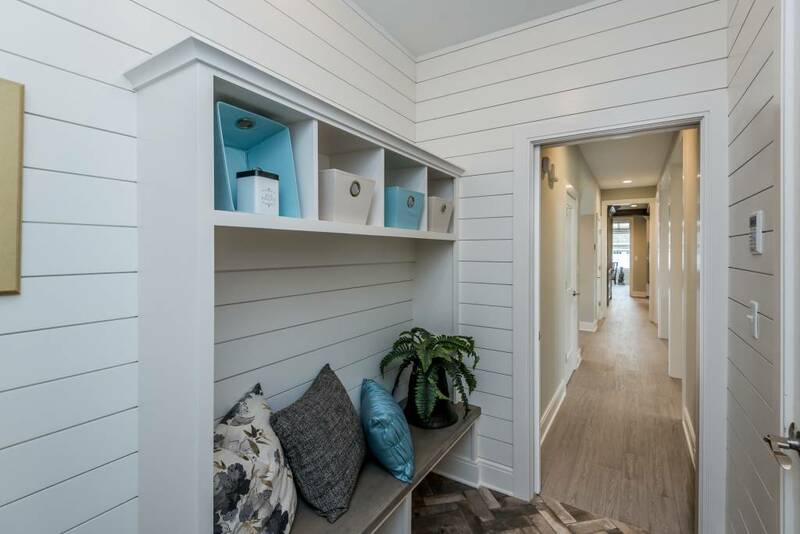 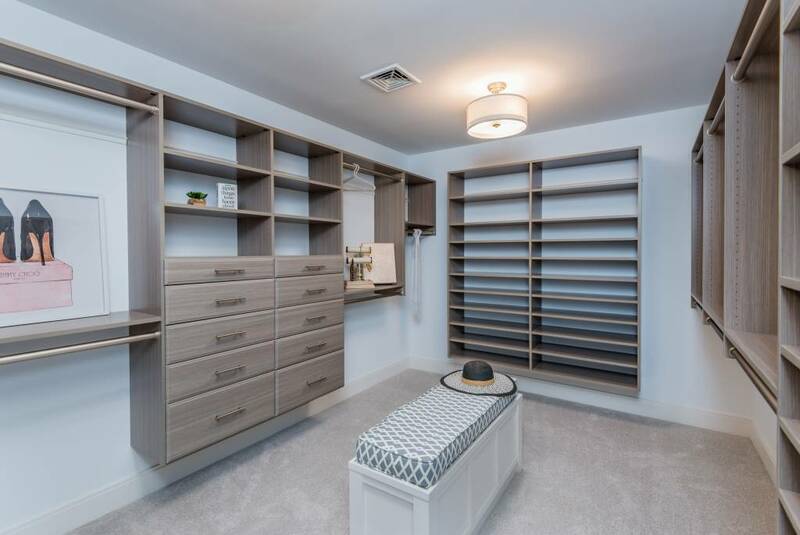 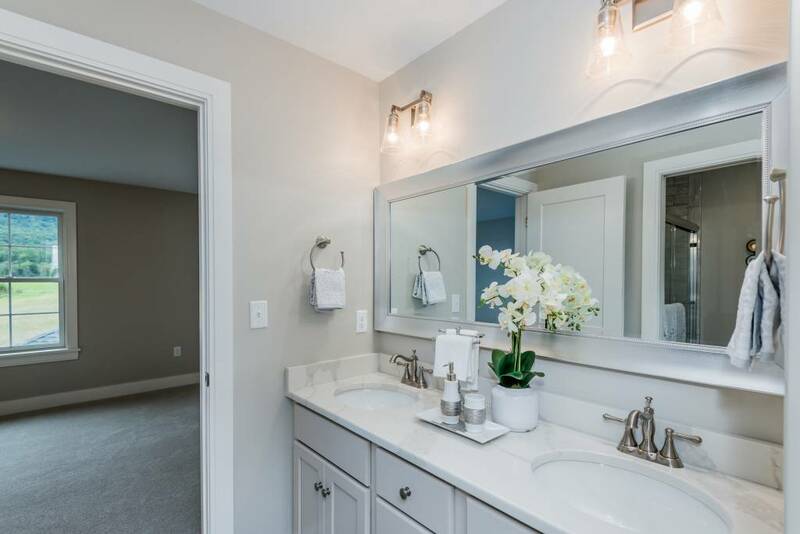 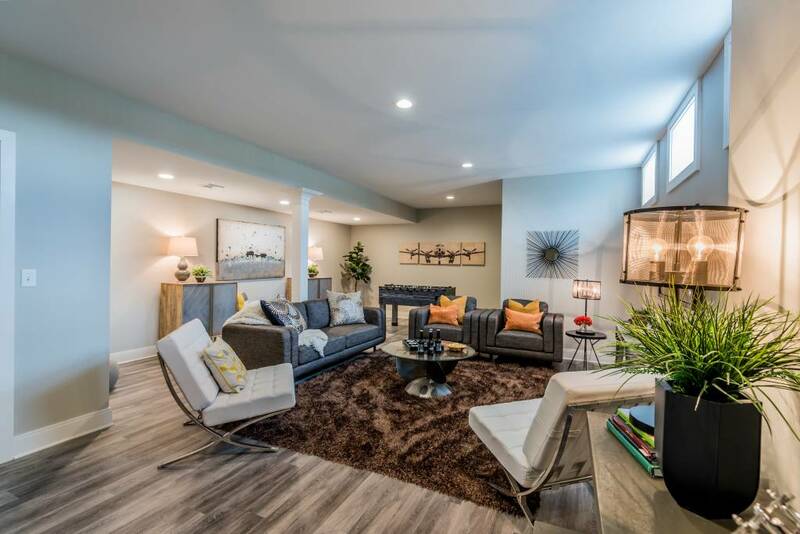 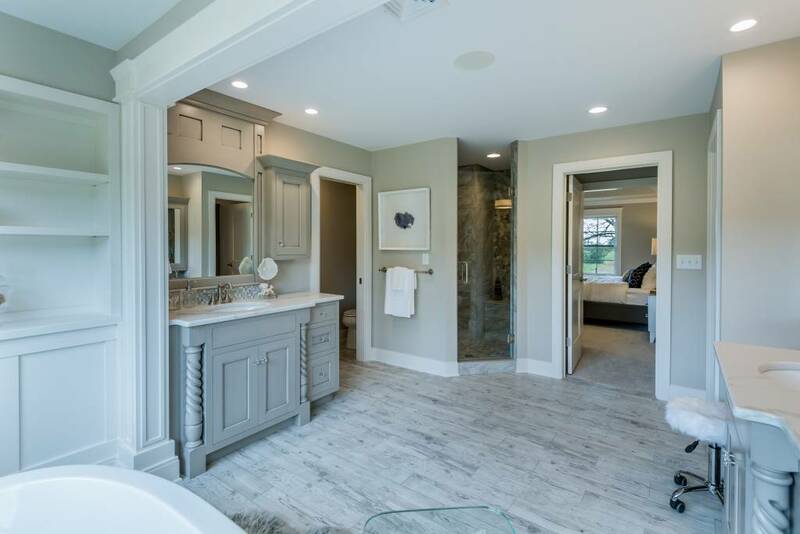 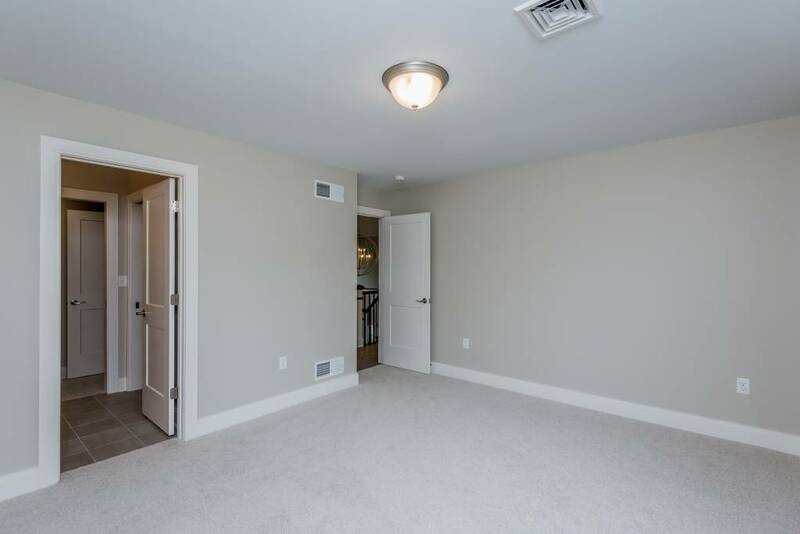 Glendale Estates is within close proximty to the Wegmans Shopping Center, the Capital City Mall, and not to mention the brand new Home Goods, Marshalls, and Stein Mart located on the Carlisle Pike. 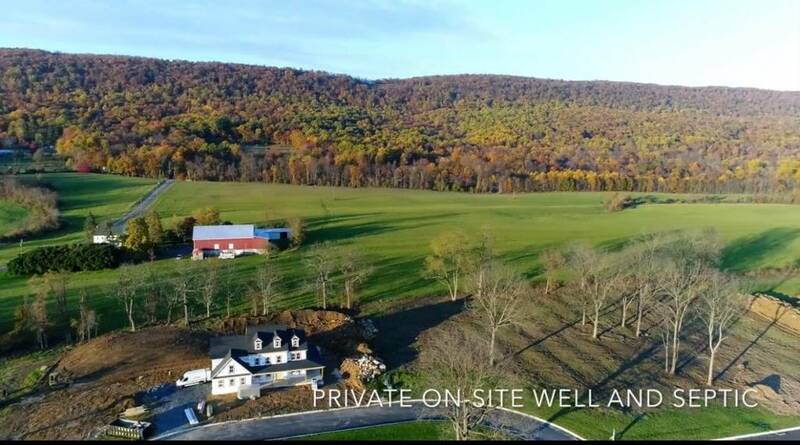 Experience this and so much more while enjoying the serenity and privacy of the countryside that Glendale Estates offers.